Josh is a singer/guitarist/songwriter with eight years of performance experience ranging from solo gigs, to large band performances. Playing both original and cover music, Josh is able to play a variety of songs suited to the atmospheres that require his services. 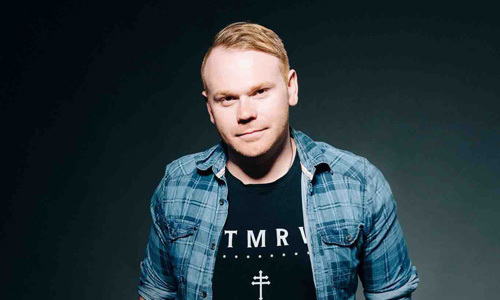 He has played the Sydney live-music scene since 2009 and has recorded/produced original music for various projects. 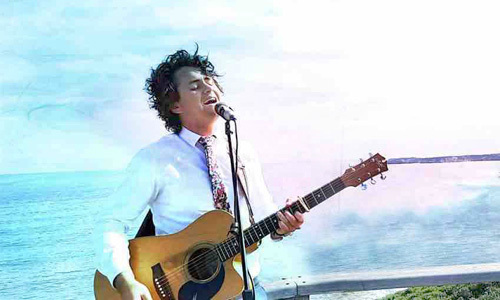 Cal Young is a 24 year old singer/guitarist from Bells Beach, Victoria. His talent, dedication, passion and professionalism has lead him to be the choice of musician for many couples on their wedding day. Yeah Perfect for a relaxed vibe, Cal plays a variety of covers with his looper and stomp-box to create his own unique sound. His bright and inviting vocals put a youthful spin on your favourite songs. Harvey is an Australian composer, singer, writer and performer. His music's described as "sweet and tropical, feels a bit like island music meets New Orleans" (The Equal Ground). With his looped up beats and lavish trumpet lines, Harvey's live solo shows exhibit contagious energy & soothing musicality that leave a sweet lingering taste in the mouth of any audience. 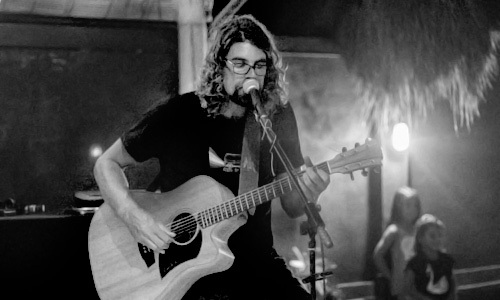 Jeremy Romeo is a solo artist from North Queensland, Australia. 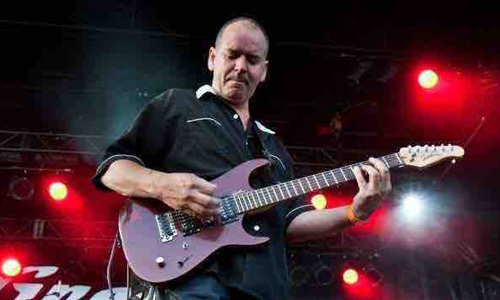 He has played music in Canada, the USA as well as his home country Australia. His unique musical, smooth vocals and live loops are sure to get any room dancing and singing along. Jimmy is a well known musician from Western Canada. He can be found playing clubs year round and also spends a lot of time in his own recording studio. He has produced many up and coming artists in the area, and hosts a regular charity show benefiting a local kids care campaign. His songs have received airplay internationally and he has seen many parts of the globe in his 30+ years in the business. 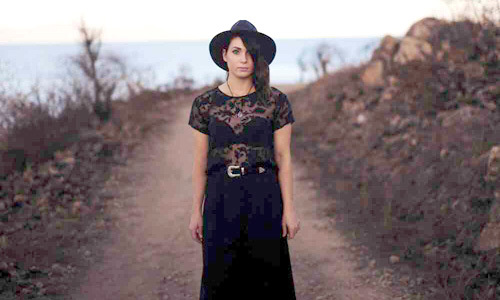 Nicole Cross, an ex-pharmacist turned singer songwriter from Townsville, crafts moody alternative folk tunes that make you want to sing with the lights off. Contrasting from her light hearted folk Debut EP “Little Birds, released in October 2015, Cross has taken a darker direction with the next release with hard hitting messages and an alternativefolk feel. Sam Wright is generally found twiddling knobs in dimly lit studios. 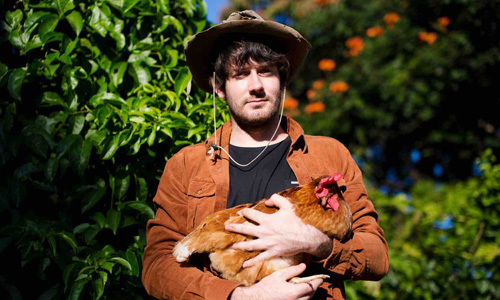 Sam is a producer, musician and owner of NQ studio, The Rec Room. September 2014 saw the release of his debut EP, 'Year of the Horse’ and May 2015 single, Make It So. Hazy plays songs, sings a bit, plays a bit of guitar and some drums with his feet. With no permanent base you can find him in Thredbo NSW, Hakuba Japan, Townsville NQ or somewhere up or down the road on the east coast of Australia. Hazy's repertoire of covers is so large you would think he's compensating for something and he's always happy to share some of his own work from one of his two EP's "Building Statues" and "Run".